The Lord Mayor will be opening the event followed by a presentation on “Managing your career – and those of your staff, in 2013” by Corinne Mills, careers expert for the BBC, MD of Personal Career Management and bestselling author. Personal Career Management, the country’s leading career coaching and outplacement provider, is opening a new office in Leeds in addition to its highly successful offices in London, Birmingham and the South-East. 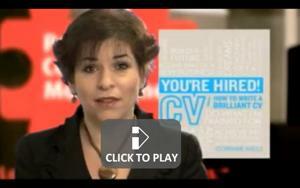 Corinne Mills, Managing Director of Personal Career Management, is author of the UK’s bestselling CV book “You’re hired! How to write a brilliant CV” and is the careers expert for the BBC, Guardian and Telegraph. 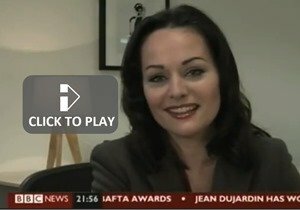 She regularly appears on the BBC, Sky, ITN and national radio as well as in The Guardian and other national media. 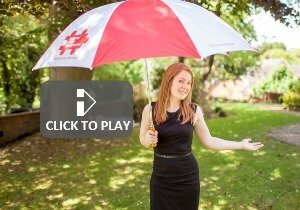 Her presentation is designed to give you valuable advice about managing your career and supporting your staff in today’s challenging economic climate. We are also pleased to announced the attendance of the Lord Mayor formally declaring us open for business. As a guest on the evening, you will also be presented with a free signed copy of Corinne’s CV book..